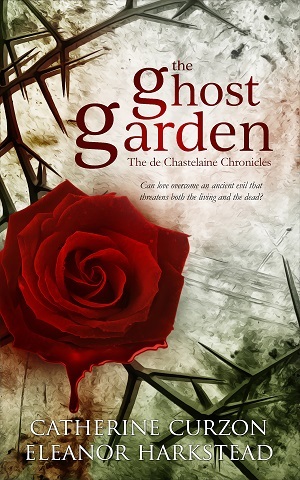 The Ghost Garden is a page-tuner for sure, it will keep you glued from the first moment. It’s such a delightful, charming and thrilling book. The writing is exceptionally great – you never know who is writing what as the words just flow flawlessly from one scene to the next. The plot is mesmerizing and full of intrigue with a paranormal undertone and full of twists that will keep you guessing as to what’s around the corner. It has the best characters I have met, each one from the two leads to the secondary characters are brilliantly written. I am in absolute love with this book, Raf and Cecily have completely stolen my heart, easily the best book of my year! Read the full review at Chicks, Rogues and Scandals.